blood vessels and the endothelium, cardiac physiology, syncope and palpitations, and cardio-renal syndrome. Heart failure and heart disease in pregnancy are thoroughly treated, while imaging chapters evaluate the latest techniques and illustrate all clinical features with detailed images. The clear and extensive depictions of the topics and the abundant graphical material ensure successful examination of themes... 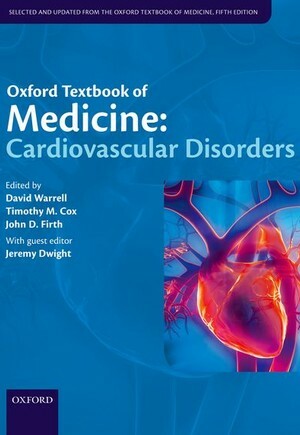 The book thus may be very useful to students, physicians, and educators with a professional interest in the fields of internal medicine and cardiology.